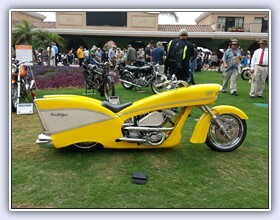 Classic-Motorcycles participates in many classic motorcycle events from the world-famous Pebble Beach Concours d’Elegance to the Dana Point Concours at the St. Regis Resort and the La Jolla Concours at the Cove. 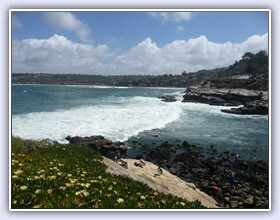 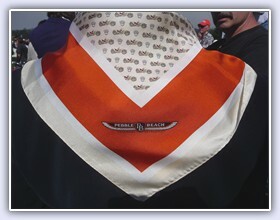 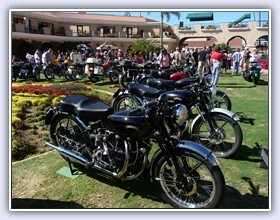 In October of 2010 we participated in the inaugural Concours at the Del Mar Fairgrounds. 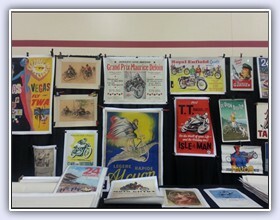 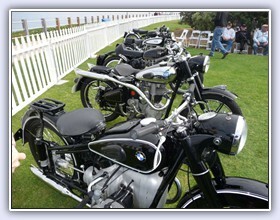 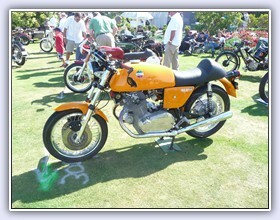 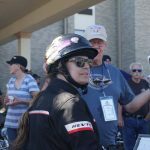 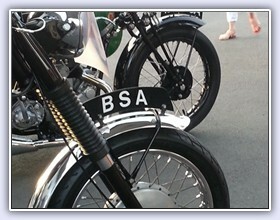 In 2012 the event grew into a motorcycles-only event, aptly titled “The Celebration of the Motorcycle”. 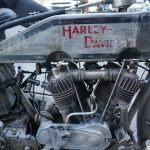 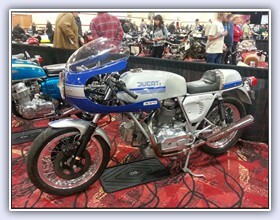 The Las Vegas motorcycle auctions bring together an elite group of bidders and motorcycle aficionados. 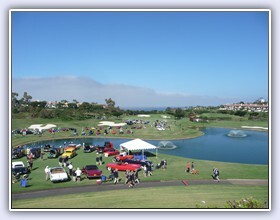 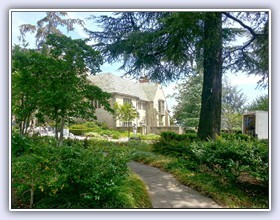 The Greystone Mansion in Los Angeles is an awesome setting for its Concours. 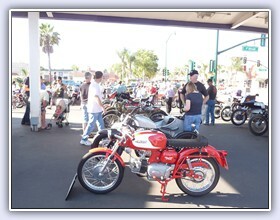 And here in Encinitas you will find wonderful Woodies and lots of local classic machines. 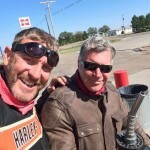 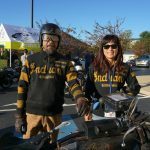 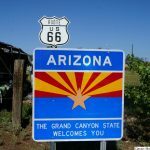 We also participated in this year’s Coast-to-Coast Motorcycle Cannonball Run. 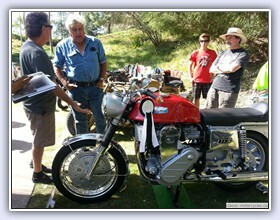 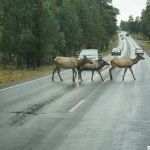 You can read about it on our Blog. 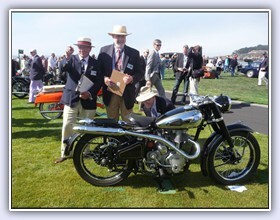 Click on any of the images below for a link to the various gallery pages from these events.